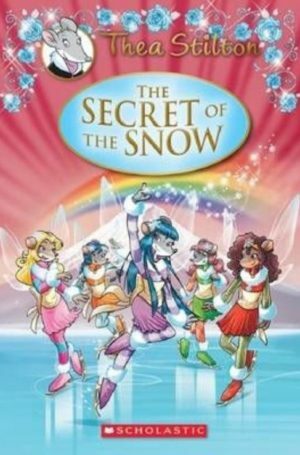 Join Thea Stilton and the Thea Sisters in their third magical special edition adventure! 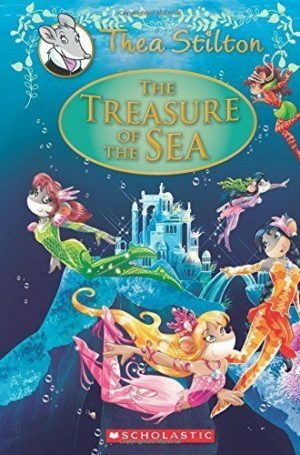 Thea Stilton and the Thea Sisters are needed to help Aquamarina, the magical land of the ocean. 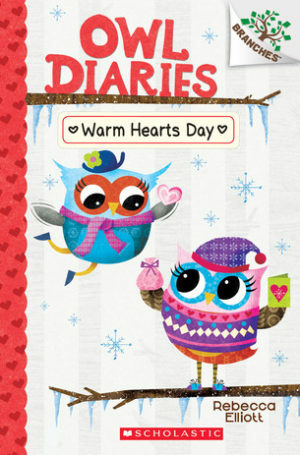 This series is part of Scholastic's early chapter book line, Branches, aimed at newly independent readers. With easy-to-read text, high-interest content, fast-paced plots, and illustrations on every page, these books will boost reading confidence and stamina. Branches books help readers grow!